Unless you’re giving guests the grand tour, your bedroom tends to be off limits to anyone but you and your other other half (and pets and children, if they’re lucky), so why not throw caution to the wind and make a statement about who you really are behind closed doors? The bed is the centrepiece of any bedroom, so aiming to make this the star attraction will transform the most boring of bedrooms into a place that feels more like you. 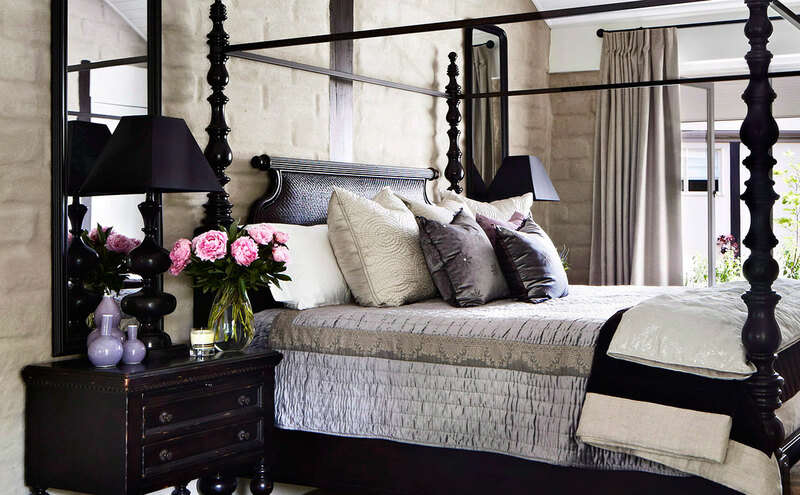 The beds dictate the style of these standout rooms, and are sure to have you looking at yours in a whole new light.